Also, will he ever watch Fox News again once he's gone? “Watching these channels all day is incredibly depressing. I live in a constant state of depression. I think of us as turd miners. I put on my helmet, I go and mine turds, hopefully I don’t get turd lung disease." 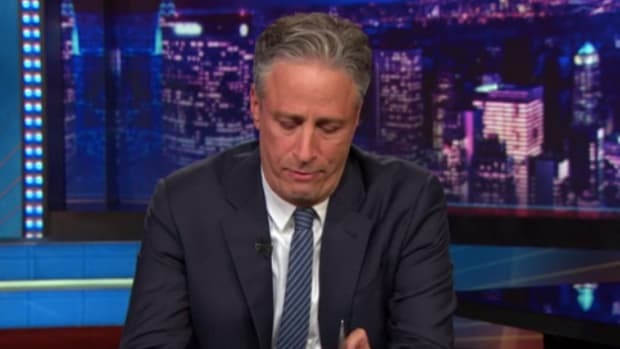 If you’ve paid attention over the past few years, you’ve noticed that, more and more, Stewart’s genuine frustration has been a regular feature of The Daily Show. And brilliantly funny guy or not, you can’t blame him for that. 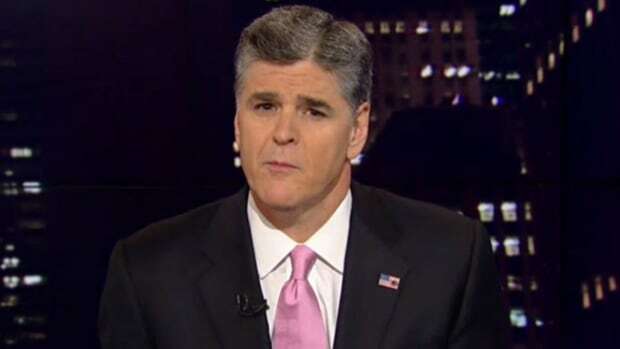 He’s lived and breathed the relentless insanity of American politics and media for 16 years, an insanity which seems to have only grown more virulent and dangerous during the Obama era. While I’m sure he understands that the gig he’s had for so long was never the kind of thing he could do forever — he’s 52 now — I’m willing to bet that he’s probably, in some ways, burned out. 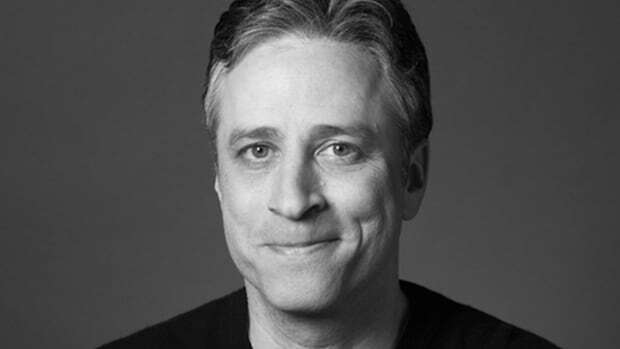 Stewart’s style of humor has never been indifferent or condescending; he’s someone who’s tried to make us laugh so we didn’t cry and someone who wanted to pass along really lousy news in a way that would make it feel a little less lousy. But that’s the thing: It only felt less lousy. And again, Stewart almost certainly knew this. 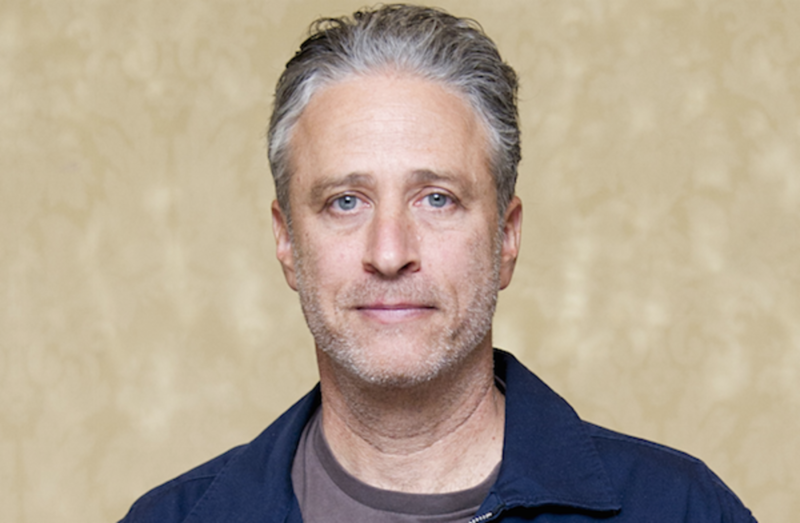 In this new extended interview with The Guardian, Stewart points to more reasons for his departure than simply frustration at the entire American political and media clown-show, but you can feel, in every word that comes out of his mouth, how exhausted he is with all of it. “I’d covered an election four times, and it didn’t appear that there was going to be anything wildly different about this one,” he says about the 2016 race, which is just now starting to kick into high gear. I&apos;d be inclined to say that he&apos;s just being charitable here, given that each election cycle seems even more ridiculous than the last in terms of how the media cover it. (Just last week a Hillary Clinton appearance turned into an all-out reporter sprint that resembled Monty Python&apos;s "Upper Class Twit of the Year" sketch.) Either way, you can&apos;t blame him for deciding that he&apos;s had enough. 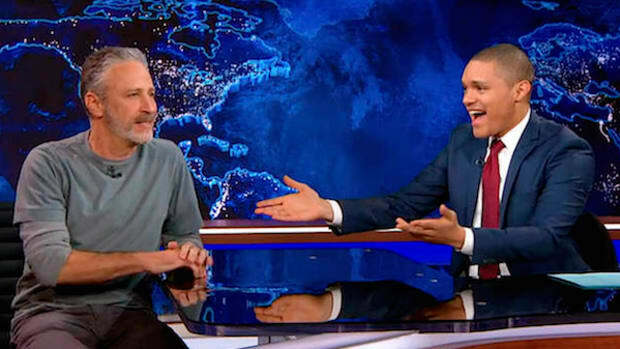 As for Fox News, which has been a Daily Show punching bag for years but which he&apos;s begun attacking with a relentless fury now that a man who&apos;s already given his two-weeks, The Guardian asks if he&apos;ll ever watch the network again once he&apos;s gone. His answer is one for the ages. “All right, let’s say that it’s a nuclear winter, and I have been wandering, and there appears to be a flickering light through what appears to be a radioactive cloud and I think that light might be a food source that could help my family," he says. 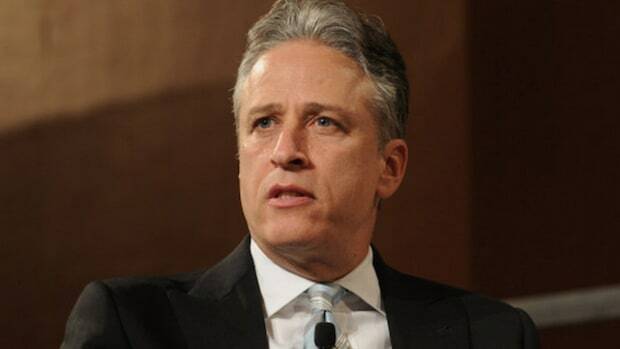 "I might glance at it for a moment until I realize, that’s Fox News, and then I shut it off. That’s the circumstance." 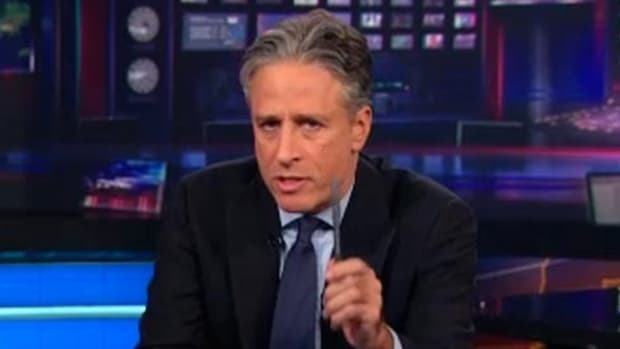 Did Jon Stewart Finally Just Burn Out (and If So, Can We Really Blame Him)?